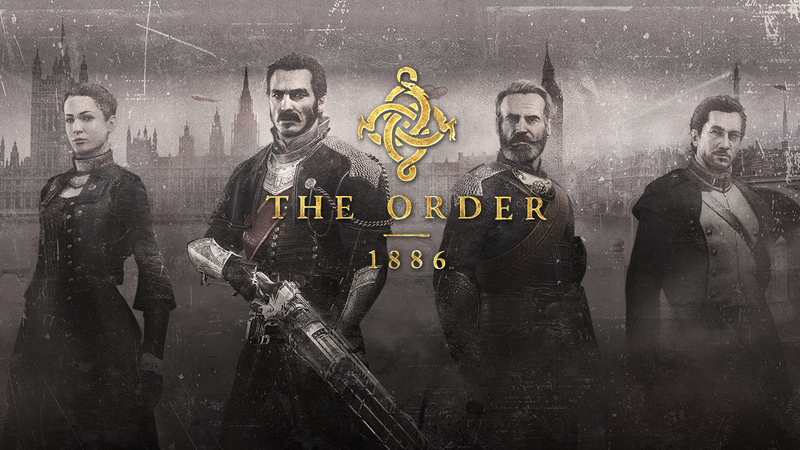 The Order 1886 was super heavily marketed by Sony before it's release and then highly criticized after. I thought it was time to check it out with my Gamefly subscription. The first thing I noticed about The Order 1886 is that it's highly cinematic. It looks really good, has a style, and executes on that style. It's a very cinematic game and the tech behind it must be impressive. But, after that, everything else started to let me down. The controls are clunky and don't feel nice to use. It's kind of vaguely like Gears of War in gameplay except not interesting at all. It feels like a mediocre third person shooter that's not trying to do anything new except look pretty. And while the graphics are good at setting the scene... that scene just didn't appeal to me. This is more of a personal preference than anything else but victorian London isn't usually a setting I enjoy. Every once in awhile, but not usually. Even though it's an alternate history version it still has that same feeling. The characters and story aren't established very well and even though I played a few hours of the game I had no idea what was going on besides the fact that we have a knights of the round table vibe for the main characters. All of this to say, I sent the game back pretty fast. This game is a good showcase of the kind of visuals the PS4 can achieve but beyond that it's mediocre in many ways.